Today, labels come in all types, shapes and sizes, and we’ve got them all. 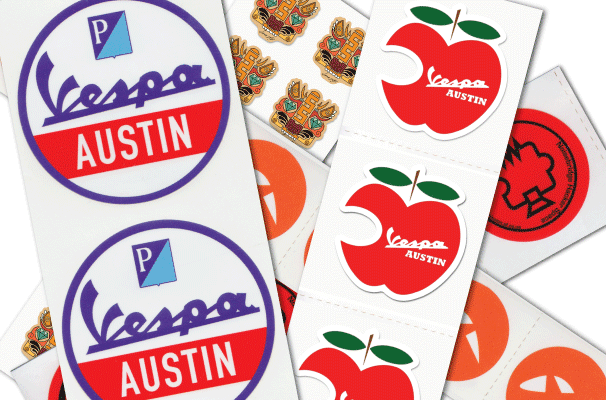 From mailing labels to price tags, we can help you produce almost any label imaginable. Stop in today and take a look at your options.